This month was a productive one for getting a start on my 2016 Goodreads Challenge. I was able to get through eight books in all, some I loved and others I found disappointing. One thing they all seem to have in common is beautiful cover art. I must be a sucker for a pretty book jacket. 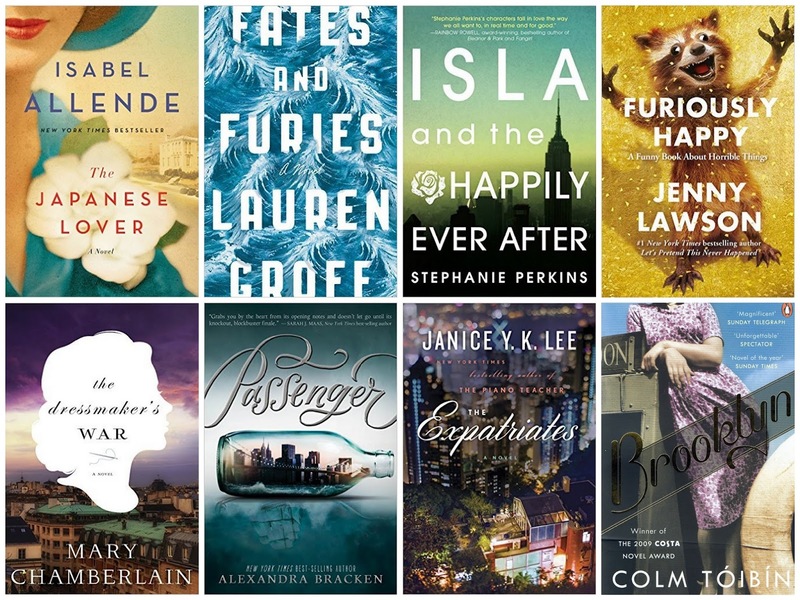 I think that this list may have something for everyone; historical fiction, noteworthy/award winning literary fiction, a beach read, humor and young adult fiction. I found Colm Toibin's novel about an Irish Immigrant moving to Brooklyn during the 1950s to be slow at times but overall a charming read. For me, it was a quick read despite the third person narration. The first part takes place in a quaint town in Ireland where Eilis lives at home with her mother and older sister, Rose. 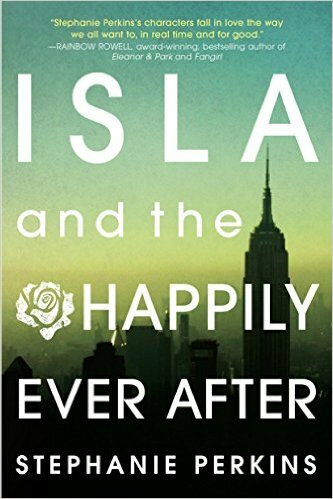 Eilis's prospects are bleak, she has neither a good job or strong relationships in her hometown, so her sister arranges for her to go abroad to live in Brooklyn. Between Rose and the charitable Father Flood, Eilis is set up with a room in an Irish boarding house, a job on the shop floor in a Brooklyn Department store and classes at Brooklyn College. I found Eilis to be passive and reserved, yet observant in most things. 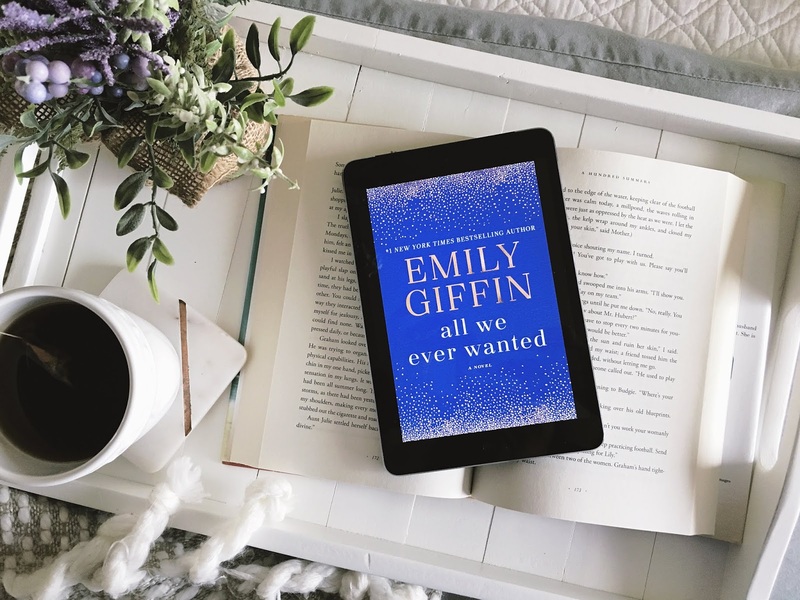 Even as she becomes accustomed to life in the new city, she does as she is told and when she meets a boy she doesn't break character - passively coasting in her relationship with him. I wondered if she would ever break free of herself and show us some tenacity. It's a complicated coming of age story about love, family, tradition, and familiar versus the unknown. Although the protagonist wasn't my favorite, the story is well written and thought provoking, I would recommend it. 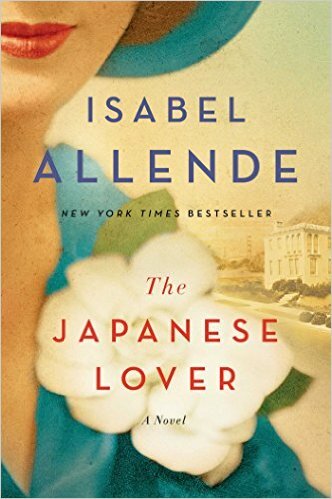 The Japanese Lover is a complex, multilayered love story that spans generations. Alma Belasco is a polish immigrant, sent to San Francisco by her parents at the beginning of WWII to live with her aunt and uncle. In San Francisco, she befriends Ichimei Fukada the son of her uncle's Japanese gardener. As Ichimei and Alma become the best of friends, their burgeoning relationship is brought to a sudden halt when the United States declares war on Japan and Ichimei's family is uprooted to an internment camp. At the end of the war Alma and Ichimei find themselves on opposite sides of the country each beginning a new life but unable to let go of the relationship they had before the war. Decades later, Irina Bezili is working as a caretaker at a convalescent home in San Francisco where she meets Alma Belasco and her grandson Seth. Intrigued by Alma, Irina befriends Seth and his grandmother and together Seth and Irina begin to piece together Alma's mysterious past. Throughout this novel there are many sub plots that distract from the main plot, I could have done without those as I found them unnecessary to the storyline (hence the three star rating). Overall it was an enjoyable book and if you like WWII historical fiction and unrequited love you'll probably like this. However, if the subject interests you, I would recommend Snow Falling on Cedars by David Guterson. 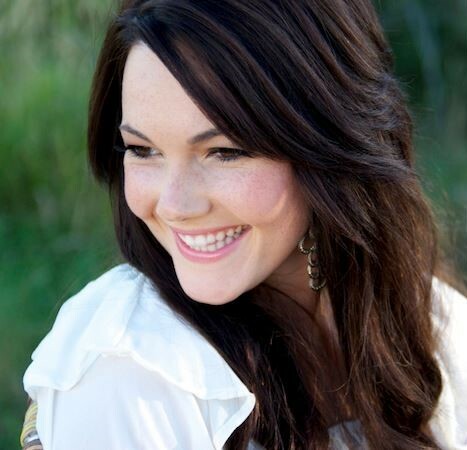 Etta Spencer is a talented violinist with an unusual gift. On the night of her "soft debut" as a soloist she finds her mother in an argument with her violin teacher shortly before she is to perform. 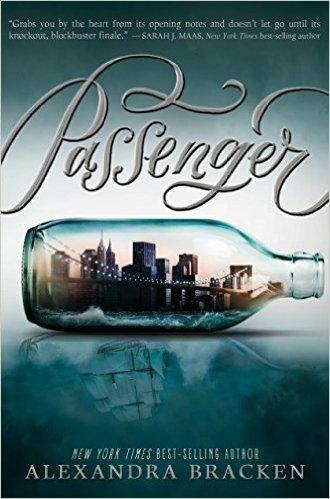 When events of the evening do not go as planned Etta's world is tilted on its axis and she finds herself aboard a privateer ship in 1776 captained by Nicholas Carter on route to New York City from the West Indies. 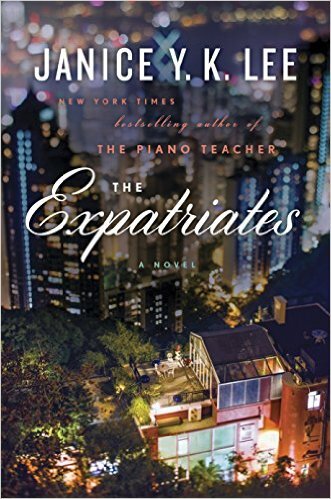 It is here that she learns she is a traveler, a unique individual who is able to travel through passages in time and befriends Nicholas. This is a fast paced, exciting novel and I loved every second of it! It's a quick read - so great for traveling or a rainy day. In some ways it reminded me of a Disney YA version of Diana Gabaldon's Outlander. I'm excited for the next installment, Wayfarer, due in 2017. If you're into time travel, romance and some fun plot twists you'll probably enjoy this. Three very different women find themselves living in Hong Kong. Mercy is a recent college graduate, struggling to find a job or make wise decisions. She feels as if she is destined for a life of bad luck and disappointment. Hillary's marriage is not quite right. She struggles to connect to her husband and feels that if they were to have a child it may help, but fertility problems plague their relationship and she finds herself lonely and wanting for a family. Margaret is a mother of three, living a seemingly charmed life until one day a devastating event takes place leaving her emotionally and physically hanging by a thread. Lee has crafted a beautiful story about three women whose lives come together through devastating circumstances. I felt at times that I could imagine myself in Hong Kong among these women at various social events, silently observing their exchanges. The writing is vibrant and the characters real and relatable. Pick it up for your next beach read. I reviewed this title in more detail earlier this month. You can read my full review here. For our purposes here I'll summarize. This novel explores the relationship of a married couple over the span of twenty some years. First told from the perspective of the husband, and second from the wife's point of view. I think that this book really is a masterpiece. 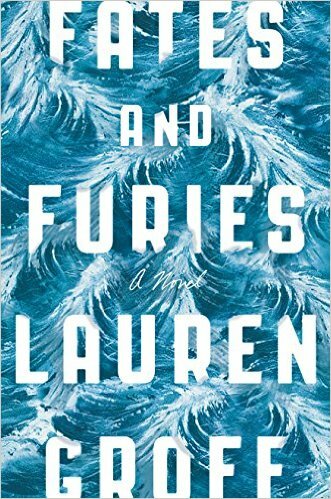 Lauren Groff did an outstanding job of developing the couple, Lotto and Mathilde. Be warned, the first half is somewhat dull and the wording can be pretentious but if you can stomach Lotto's half of the book to get to Mathilde you won't be sorry. Read this one, there's a reason it was an award recipient last year. I loved this book. 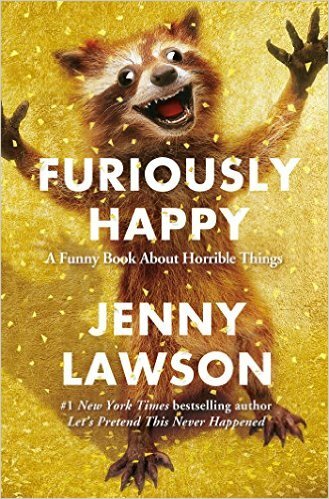 Jenny Lawson suffers from mental illness, but that will not stop her from being Furiously Happy. This book at times borders on absolute ridiculousness. It's crazy and funny but also offers glimpses into the author's struggle with her own demons. Whether you battle with mental illness or have friends or family who do I think that this book is relevant during a time where there is so much stigma surrounding the issue. Jenny's "you're not alone" approach to this novel is well timed and well written. Earlier this month I wrote a full review of this book, which you can read here. There is absolutely no plot to this novel. It's your basic girl has huge crush on boy, boy finally notices her, they fall fast and hard in love, there's a fight, they make up. Everyone lives, as the title suggests, Happily Ever After. The End. You're welcome, I've just saved you 368 pages of drivel. I believe that this is a YA novel that is part of a series by the same author. I haven't read any of her other books so I'm not sure if the others in the series are better or about the same as this one as I'm sure they couldn't be worse. I'm not sure that my thirteen year old middle school sister would enjoy this book. One cool thing is that it's set in an American School in Paris - so there's that. But if you want a great coming of age story set in an American School I would very highly recommend Sharon Creech's Bloomability over this. Sorry to be all negative Nelly over this - but you were warned. 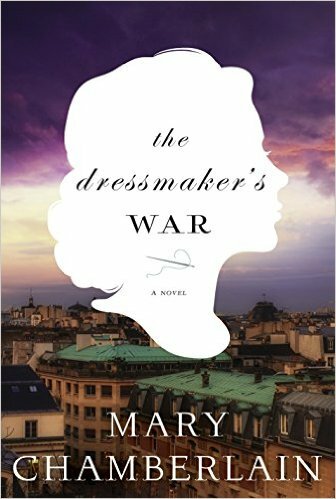 The Dressmaker's War is the story of young Ada Vaughn, an English dressmaker who falls into the hands of the Germans during WWII. While imprisoned she is kept alive working as a seamstress to the mistresses and wives of members of the Third Reich in Dachau, Germany. I wanted to love this novel, I really did. It was well written, the characters were well developed and overall the novel itself was well done. Unfortunately I found Ada to be frustrating as she made mistake after mistake throughout her life. She was a strong character, which was great, but I found myself continually exasperated by her ignorance and immaturity. So many times I wanted to smack her on the back of the head and say, "SNAP OUT OF IT!" But oh well, you win some, you lose some. The Dressmaker's War was lost on me. I say pass on this one - hopefully Mary Chamberlain's next book will be better. So there you have the full list of January's books. 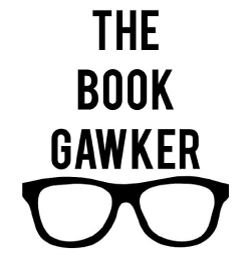 What did you read this past month? As always I love to hear feedback and suggestions for February!